North-West Londoner ALLANA VERDE reveals an addictive dose of R&B in the form of new single ‘6am’, collaborating with witty wordsmith Mikill Pane to craft a rich, soulful tapestry. The passionate number is laden with fresh synths, enveloping Allana’s multi-layered vocals with lush 90s pop and flashes of sprawling electronica. ‘6am’ is the conclusion of a 4-track EP that goes on a journey of an all-nighter that starts past midnight. Her previous releases have garnered extensive online support from i-D, Complex and USA Today, as well as airplay from Trevor Nelson on BBC 1Xtra. 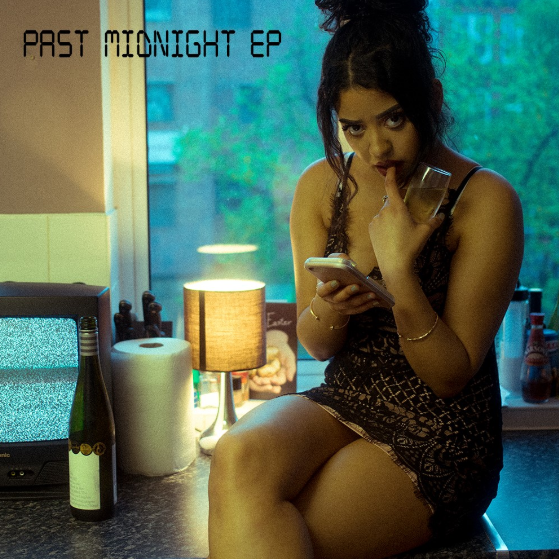 Her dreamy electronic ballads and soulful R&B numbers have seen her team up with a number of influential musicians, including DaVinChe, Mercston and Ghetts. Allana will be joining Hackney MC Paigey Cakey and Birmingham’s rising rapper Lady Sanity for Urban Development’s biggest ever showcase at The Great Escape this May. In a recent feature with Music Week, the organisation opened an important conversation regarding British grassroots culture, by continuing to champion urban talent and offering opportunities to underprivileged BAME youth throughout the country.